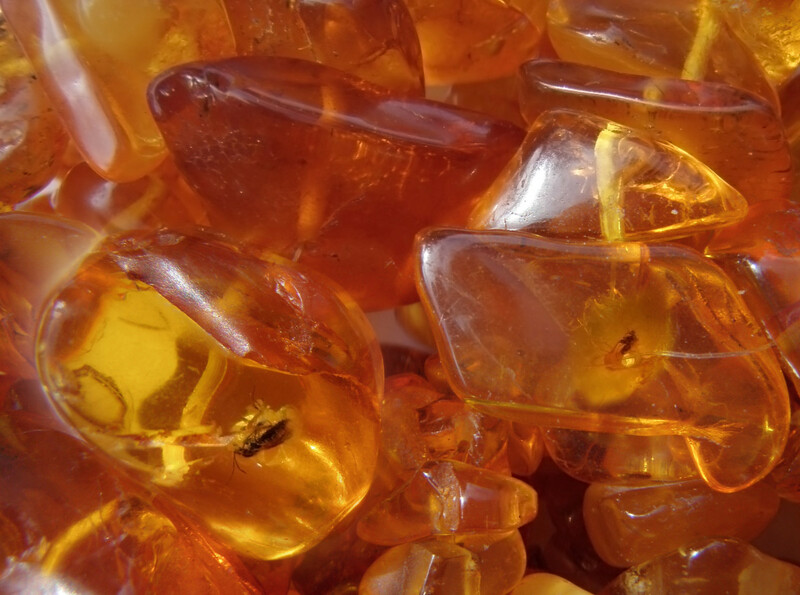 Amber is a warm, sunny stone that is actually made from tree resin from over 50 million years ago. 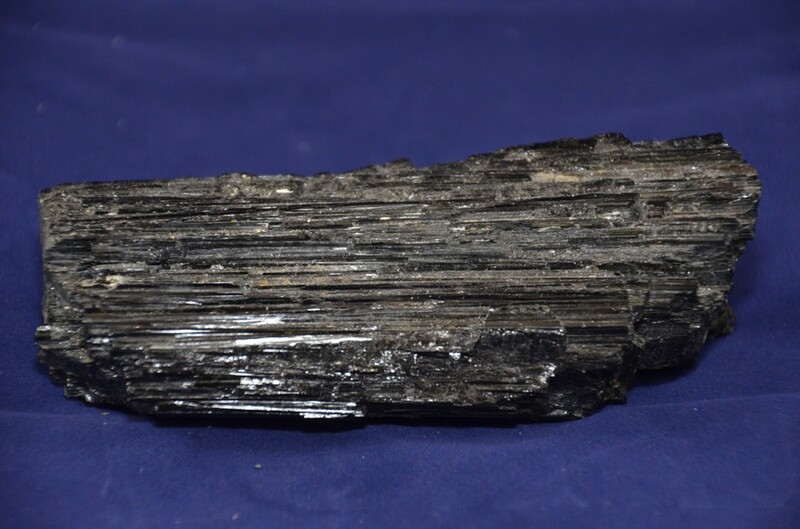 It is often seen with fossilized insects inside. Its unique golden color and qualities make it useful as a powerful healing stone. 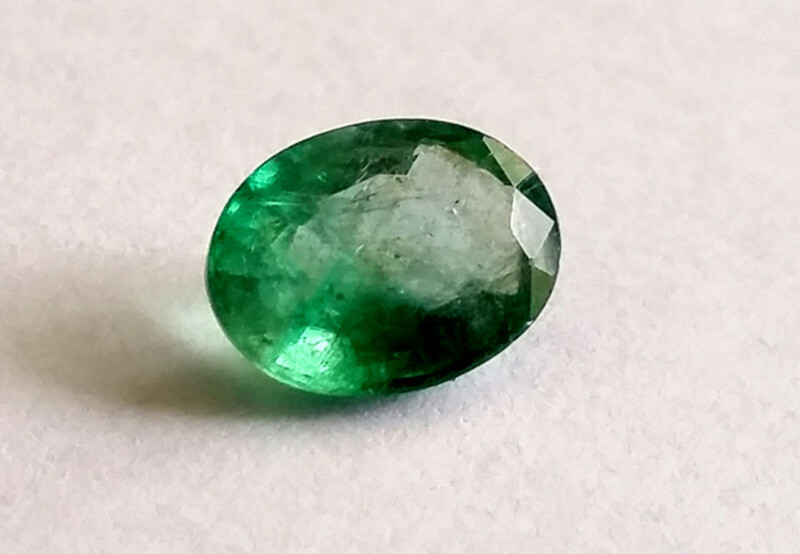 In ancient times, many believed this stone to be very valuable and even associated it with the gods. It has been used throughout history for protection as well as for medicinal uses, as amber actually dissolves in alcohol. This stone is even known to carry electricity and will create static electricity when rubbed. 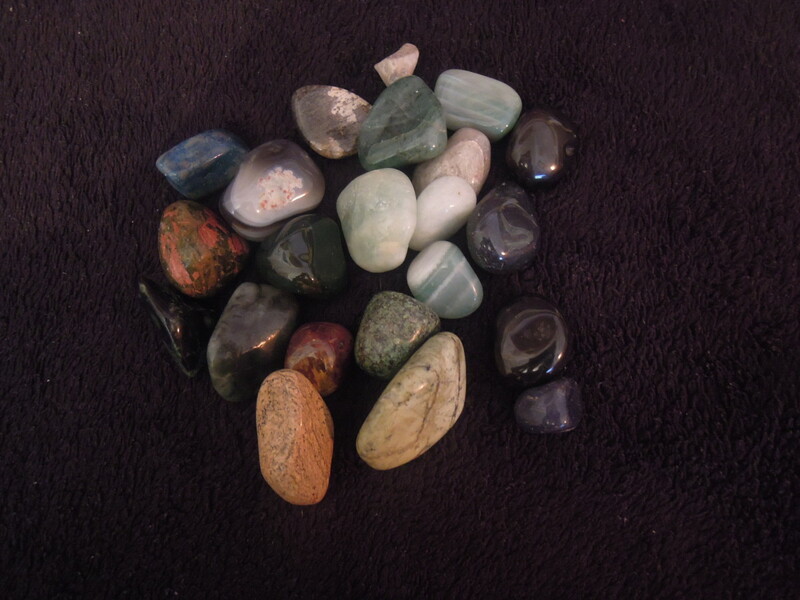 As such, this is a very useful healing stone that will bring energy and light to the body. Here are the five benefits of amber. "Amber has been used throughout history for protection as well as for medicinal uses, as amber actually dissolves in alcohol." Because of its electrical properties, amber is a highly energized stone that is useful in drawing out negative energies. It also brings in warm, positive energy. This makes amber useful to wear in jewelry because it helps cleanse the body and bring about a more positive energy overall. 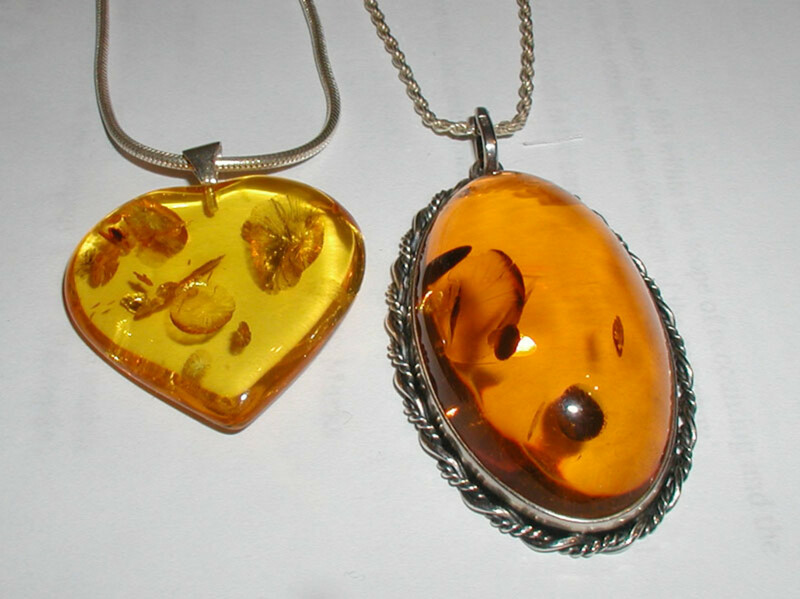 However, caution should be taken when wearing amber as prolonged use can cause minor irritation. 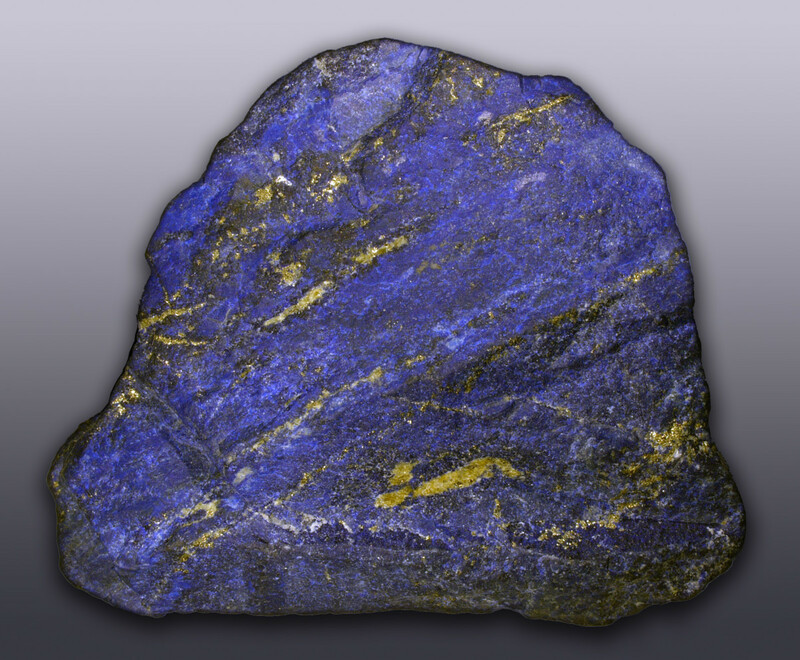 The high energy of this stone also brings with it powerful protection. It has been used throughout history for amulets to ward against negative energies and spirits. This stone is associated with the sacral chakra, and as such, it brings you to a higher reality and sense of self while also staying grounded, providing warm, calming energy and protection. "The high positive energies of amber help to counteract suicidal tendencies and clear depression"
Amber is an effective stone to use for the treatment of depression and anxiety. Its high positive energies help to counteract suicidal tendencies and clear depression. 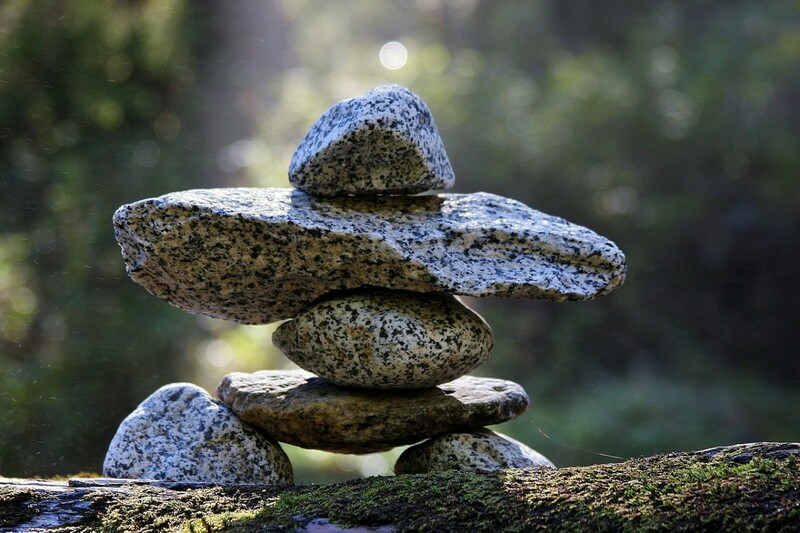 In addition, it brings balance to the mind and promotes self-expression, peace, and trust. Amber also can be an effective memory aid. 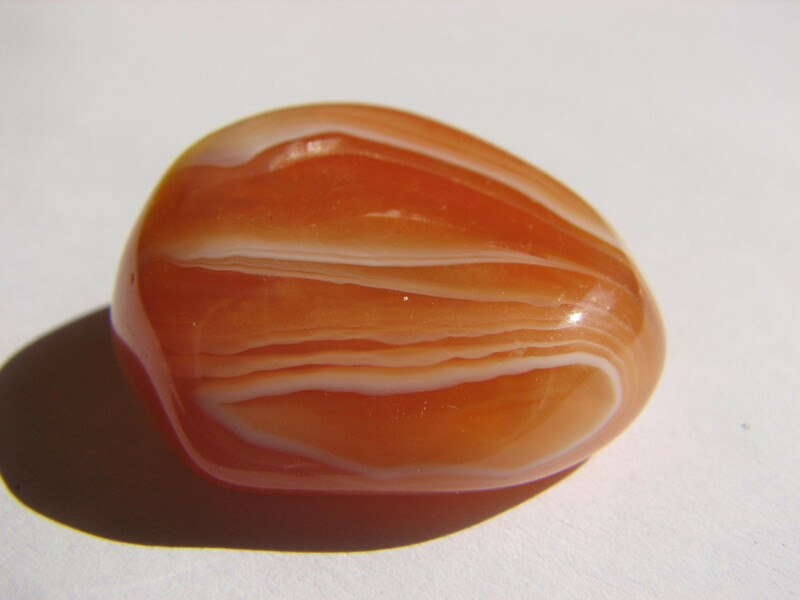 Amber is also a stone of dreams and goals. It helps with motivation and decision making. It helps you realize how to achieve your goals in a practical way, while also promoting positive energy toward any project or goal you have in mind. 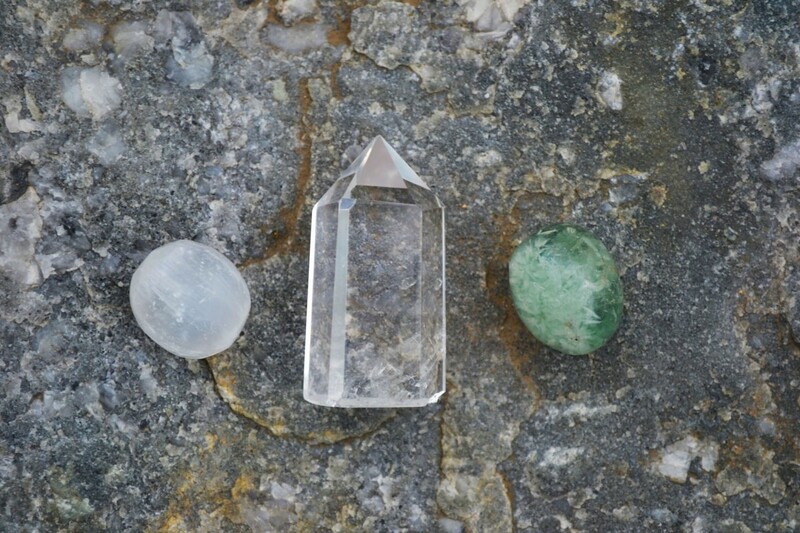 This stone will help give you the clarity you need to complete any project. In addition to the above benefits, Amber also has many physical benefits to the body. Amber is a very cleansing stone that is beneficial to all of the electrical systems of the body by improving brain and nervous system functioning as well as cleansing the body of impurities. This also means that amber has the ability to draw disease out of the body. It absorbs pain, can help heal throat problems, and alleviates joint problems. It is a natural antibiotic and can also be used as an ointment to treat wounds. 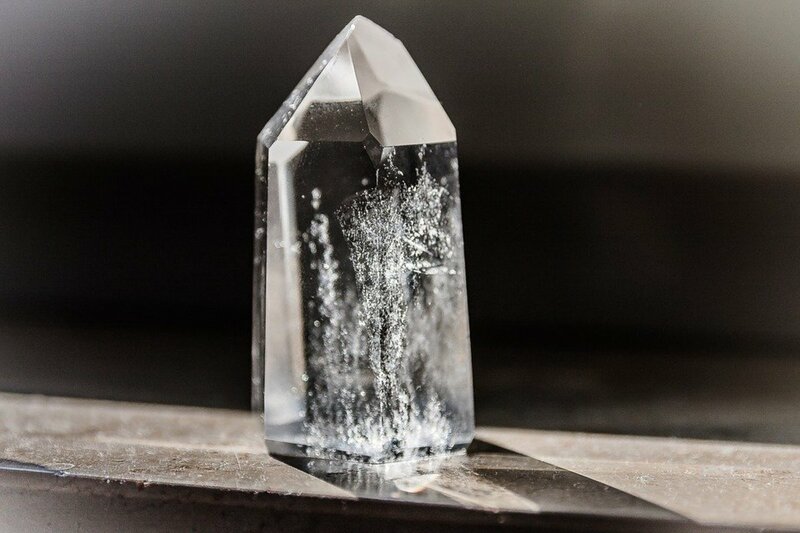 "Kept at home or in the office, this stone can help dispel negative energy in the environment around you as well as help keep you busy, goal-oriented, and focused." There are many different ways you can use amber to stimulate your life and bring warmth and energy to the environment around you. Worn as jewelry, this stone protects, helps draw out negative energy from the body, and leaves you feeling cleansed and full of warm vibrations. Kept at home or in the office, this stone can help dispel negative energy in the environment around you as well as help keep you busy, goal-oriented, and focused. 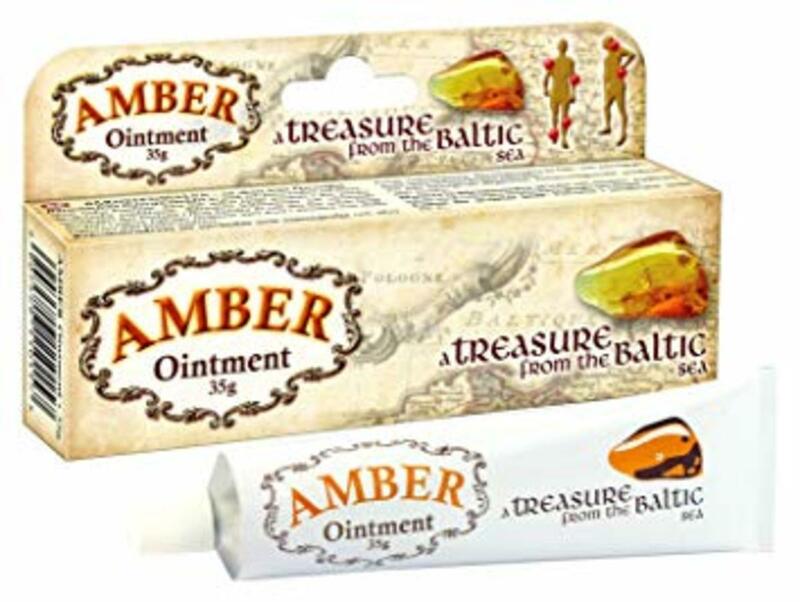 In addition, amber is unique in that it is sometimes used for wounds because of its supposed antibiotic properties. If you do choose to use it for wound healing, make sure that you have done proper research to use this stone in the right way as it can sometimes cause irritations. However you decide to use it, amber will give you warm, sunny, and positive vibrations that will follow you wherever you go.